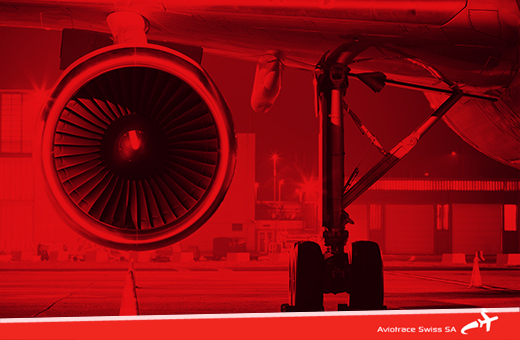 The EASA Part 147 certification approval has been received by Aviotrace Swiss in order to provide training and conduct examinations listed in the scope of approval, and issue related certificates of recognition under the provision of EASA Regulation 2042/2003 Annex IV (Part-147). We are committed to a continuous improvement of our training systems in order to meet the highest possible standards demanded by the regulatory authority and our customers. 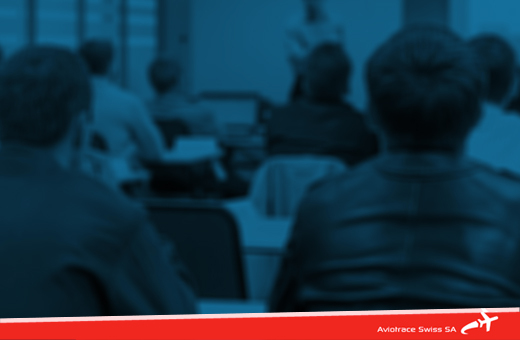 Our EASA Part 147 certification approval reference is CH.147.0014, and you can find us in the list of Aircraft Maintenance Training Organisation published by Federal of Civil Aviation – FOCA. 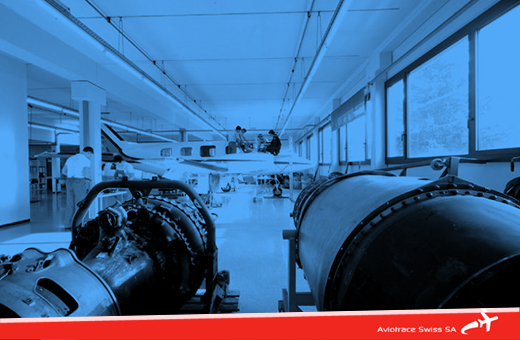 Aviotrace Swiss is a Maintenance Training Organisation (MTO) EASA part 147 for the training and certification of aeronautical maintenance technicians. Our mission is to offer tailor made training services to our clients, helping them to quickly and efficiently achieve the goals set using not only the classical teaching method in the classroom, but also with innovative methods such as training with multimedia and virtual systems. If you need more info about us or about our products and services, feel free to contact us! We will be glad to take care of your needs.